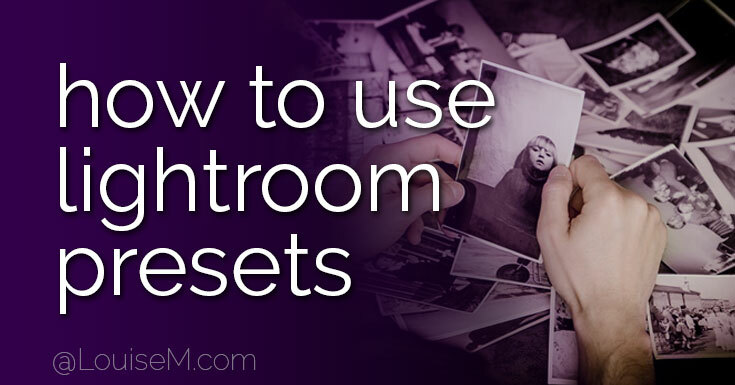 Looking for an Adobe Lightroom tutorial on how to use presets? You’re in luck! 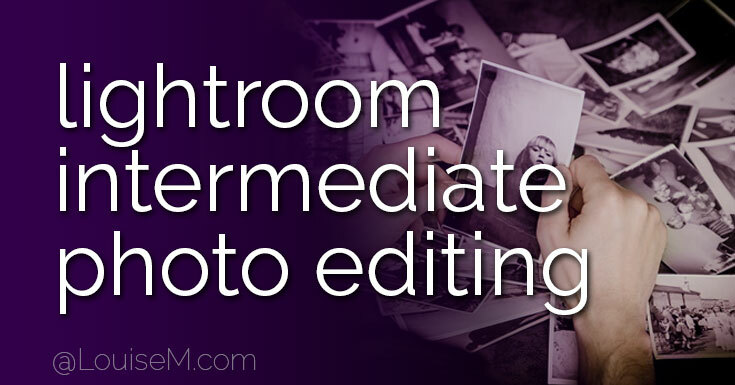 You’ve found part 5 in our series of free lessons in Lightroom. This is part 4 in a fantastic series of six lessons. 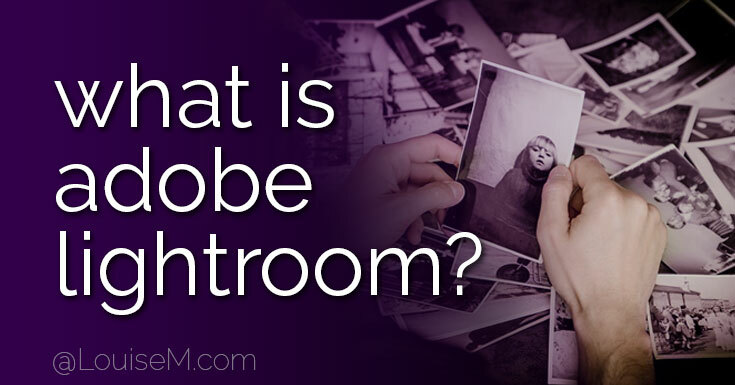 For the basics of the program, check out What is Adobe Lightroom? Looking for an Adobe Lightroom free tutorial? 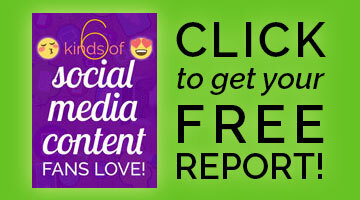 You’ve found not just one, but an awesome series of six lessons! Click the links to jump to a specific section. For the basics of the program, read What is Adobe Lightroom? 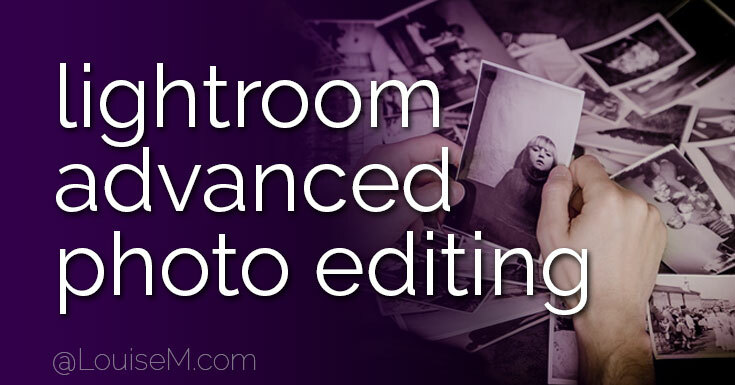 For an introduction to photo editing in Adobe Lightroom, read about Basic Photo Editing Tools. Learning Adobe Lightroom for beginners? You’ve found part 2 of an amazing, in-depth free tutorial series, graciously provided by Udemy‘s expert instructor Phil Ebiner. Click the links if you wish to jump to a specific section. If you’re asking that question, you’re in the right place. 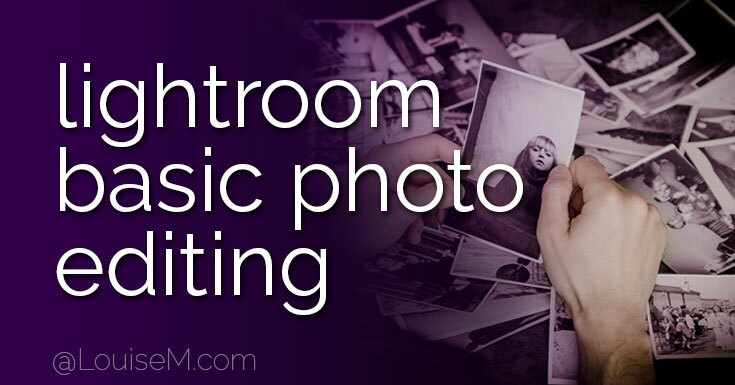 You’ve found part one of a six-part Adobe Lightroom tutorial for beginners. Return weekly for more installments, all graciously provided by Udemy‘s expert instructor Phil Ebiner.